A beautiful smile not only makes you more attractive, but also boosts your self esteem and confidence, making you an irresistible person almost everywhere. While braces and invisalign can help you fix crooked or misaligned teeth, another problem that keeps people from smiling is a gummy smile. A gummy smile is one in which the gingival tissue in the maxilla is displayed to a great extent when you smile, which means that your teeth are greatly covered by your gums. 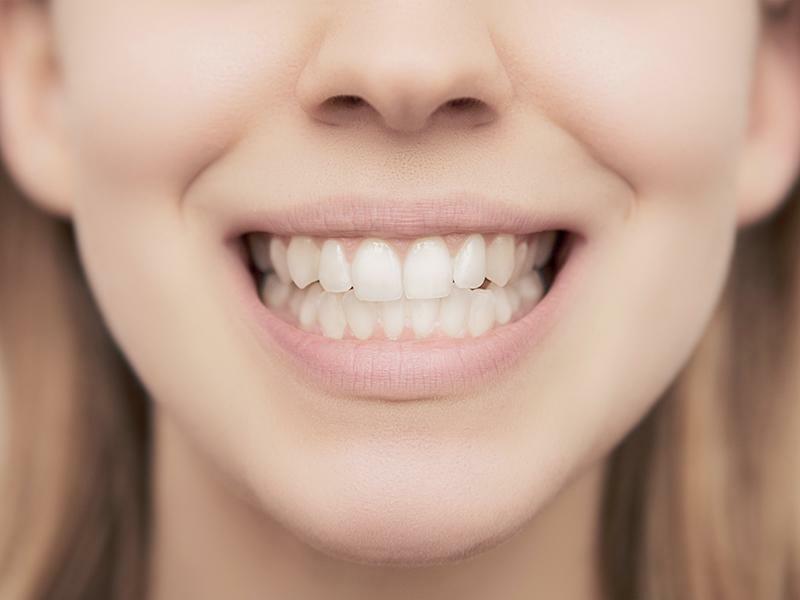 People who suffer from this problem tend to feel almost as conscious about their smile in social gatherings as much as those with crooked teeth. However, the good news is that, while crooked teeth can be fixed using braces, a gummy smile can be fixed using a Botox or even undergoing a small cosmetic surgery can fix this problem. Let’s have a look at both the options. It’s not just your gums that are the reason behind your gummy smile that is wreaking havoc in your life. Gummy smiles happen when your teeth, gum and the upper jaw are not in the right proportion. The overall size and shape of your gnashes. The amount of gums that has taken over your teeth. How the upper jaw and teeth are placed in relation to the skull. The thickness and length of the upper lip. If you have a very slight problem of gummy smile, then the good news is that you can avoid having surgery and opt for Botox instead. In this case, your orthodontist will analyse the extent of the severity of your problem and administer small doses of Botulinum toxin type-A, dermal fillers to try and fix this problem. We all know that Botox is commonly used for the treatment of excessive muscle contraction. Generally, when the problem of gummy smiles occur as a result of upper live muscles that are extremely hyperactive, using Botox, in small doses of course, can help cure the problem. With that said, the doctor needs to be extremely careful and cannot afford to be generous with the Botox administration as excessive doses can result in evident cosmetic and functional impairment. It is recommended that you personally identify an orthodontist who has experience in working on the lower portion of the face with Botox and is comfortable with treating the problem of muscle denervation in this part of the face. Botox can become quite a bit expensive for many as it only lasts for about 10-12 weeks. That is why many prefer going under the knife to get this problem fixed. Of course, just like in any other surgery, you have to explain your problems and your post-surgery expectations clearly to your doctor so that he can perform the surgery to the best of his capabilities. Minor surgeries like laser surgeries and reverse vestibuloplasty are very common nowadays.